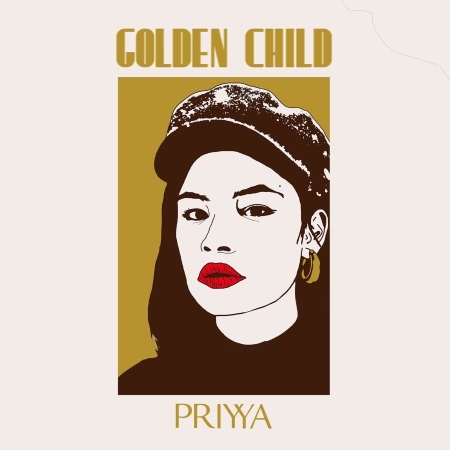 Listen: Priyya - "Golden Child"
It’s extremely easy to get lost in “Golden Child”, an engaging and exotic slice of psychedelia from Priyya, a Nepalese-born songwriter, vocalist, and instrumentalist based in New Jersey. 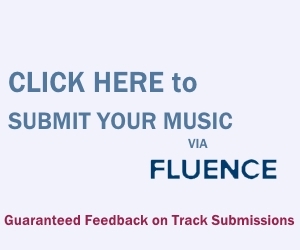 Atmosphere reigns here from the get-go, with ghostly vocal stuttering and sporadic faint organs comprising the initial feel as a bass-heavy percussion kicks in prior to the one-minute mark. The effort sounds capable of hypnotizing any attentive listener, or at the very least sweep them away to an otherworldly locale, similar to the work of Sun City Girls.